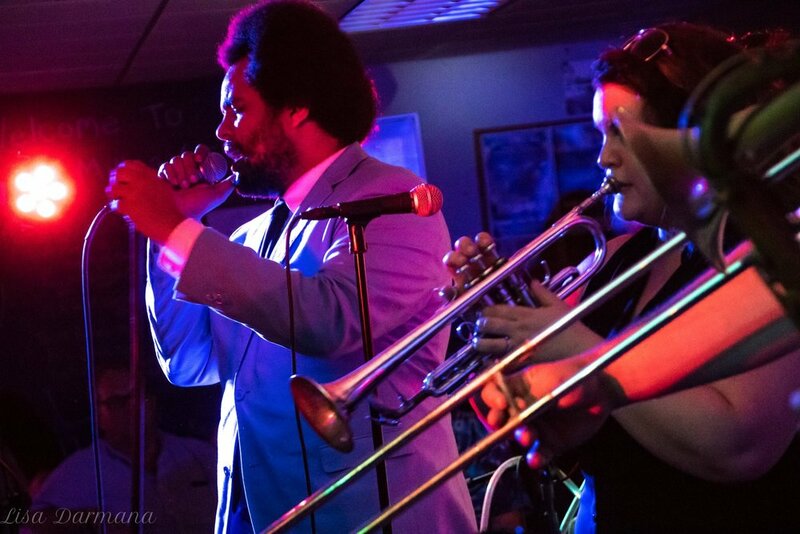 Hailing from the band's hometown of Gainesville, FL, Justin was a veteran of the city's ska scene before taking the stage with The Savants of Soul. Known for his iconic blue suit, afro, powerhouse voice and charisma, The Reverend of Rhythm has led the show since the group's debut performance in 2011. A native of Gainesville, FL, Mandy is the daughter of music royalty: award-winning songwriter and performer Anna Moo and trumpeter Terry Moo. 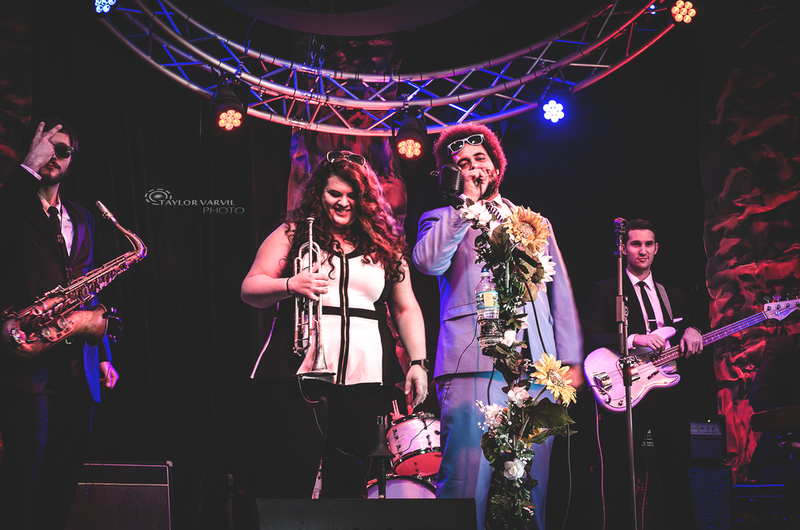 Originally brought into the show as the band's prinicpal trumpeter in 2013, Mandy returned to the stage with The Savants of Soul in 2016 after a brief hiatus to play trumpet as well as showcase her incredible voice. 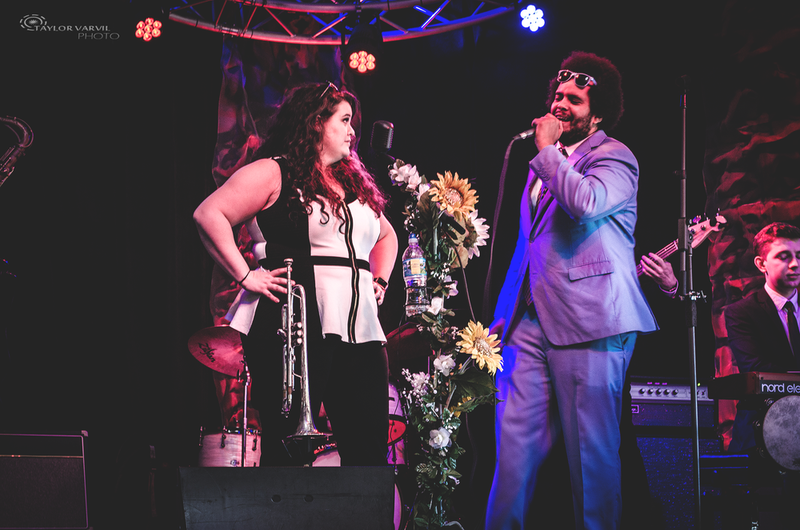 A transplant to Florida from Texas, Will's tireless work in the Gainesville music scene and ability to play a multitude of instruments led him to stand-in spots with The Savants of Soul. After a year spent as one of the band's go-to stand-in players on both guitar and bass, Will took over as the band's principal guitarist in 2018. A native of Alachua, FL, John Gray is one of the founding members of The Savants of Soul. A veteran of Gainesville's punk and ska scene as a guitarist and vocalist, John Gray's bordering-on-academic love for soul music led him to the bass, where he has expertly held down the low end and contributed some of his DIY-punk edge to the show. Before joining The Savants of Soul in 2015, this Gainesville native was wowing audiences with his supreme skills as the bandleader of a jazz trio aptly named "The Trio." His professionalism and expertise as an instrumentalist, musician and arranger helped the band tighten and refine its sound. 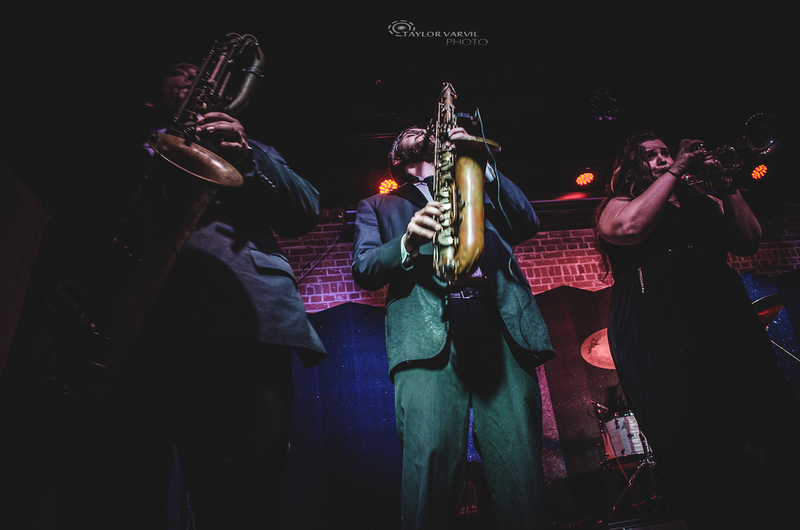 Born and raised in Gainesville, FL, Alex has been an active member of the Gainesville music scene since he was 13 and is one of the founding members of The Savants of Soul. His diverse influences from punk to jazz are the basis for his driving, energetic performance style that has become a signature of The Savants of Soul show. This Gainesvillian's primary experience in music doesn't come from working in the local music scenes but taking the field with marching and jazz bands. A three-year member of The Cavaliers Drum & Bugle Corps and first-chair trombonist in the University of Florida jazz band, Jacob added principal trombonist for The Savants of Soul to his impressive résumé in 2018. 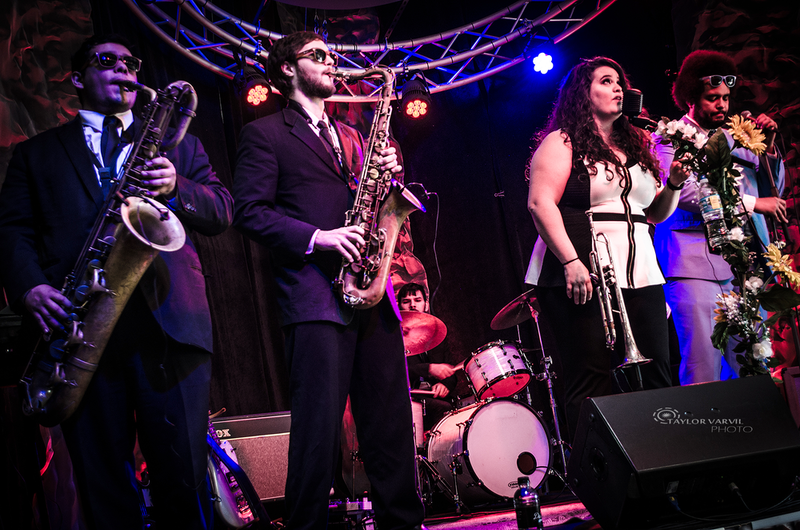 A long-time saxophonist and guitar player in Stuart, FL, Jordan relocated to Gainesville, FL, and joined The Savants of Soul in early 2017 after a serving as a stand-in for a year prior. He quickly established himself in the band room as a talented arranger and on the stage as a dynamo soloist. Hailing from Melbourne, FL, Ray attended the University of Florida majoring in classical saxophone performance. 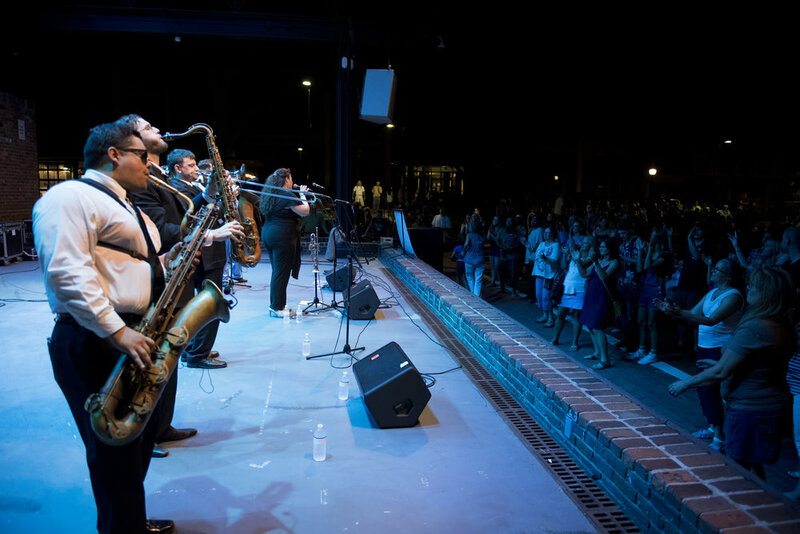 Ray was a veteran of reggae and ska on the alto sax when he joined the The Savants of Soul in 2014, but his smooth and mellifluous tone took a turn for the dirty when he transitioned to playing bari sax for the band the following year.